Curly in the City: Help a girl out???? 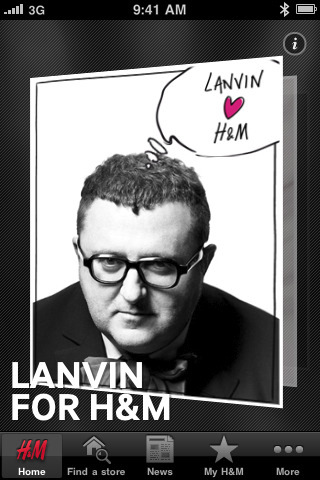 So you've all heard by now that Lavin and H&M are collaborating, right? If not get out from under that rock! I kid, well sorta! So, here's the thing H&M is currently holding a competition for Fashion Bloggers to win an exclusive chance at receiving a world exclusive trailer for the Lanvin for H&M Fashion Show!!!!!!!!!!! So in fun and games I entered! So can you please help me out and VOTE VOTE VOTE for 'Curly in The City' K, thanks!!! You can use the widget thing-a-ma-doodle in the side bar - so quick and easy!!!! Tell your friends, tell your Mama to go and vote! We have til Oct 8th...so lets take a stab at it shall we???? Just voted for you love!